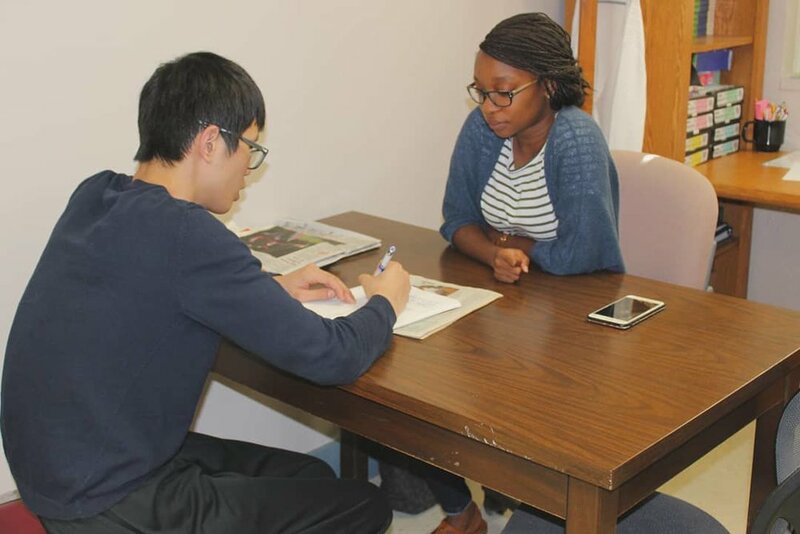 We provide one-on-one tutoring for adults who seek to improve their reading and math skills as well as English conversation skills for non-native speakers. All of our services are provided 100% free of charge. Please contact us today to enroll in our program.